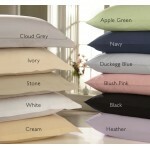 Made in 50/50 Easy Care Percale Fabric, 200 Thread Count. 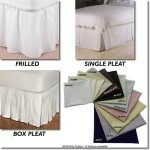 Available in 11 colours and 3 types of frill. This valance is made with an elasticated border under the valance frill that grips the moving part of your bed so when your bed moves the valance does not slip or get caught underneath the mattress. It comes with a separate foot board cover in matching fabric. The valance covers the entire base of the bed, hiding any workings and staying in place when the bed moves. 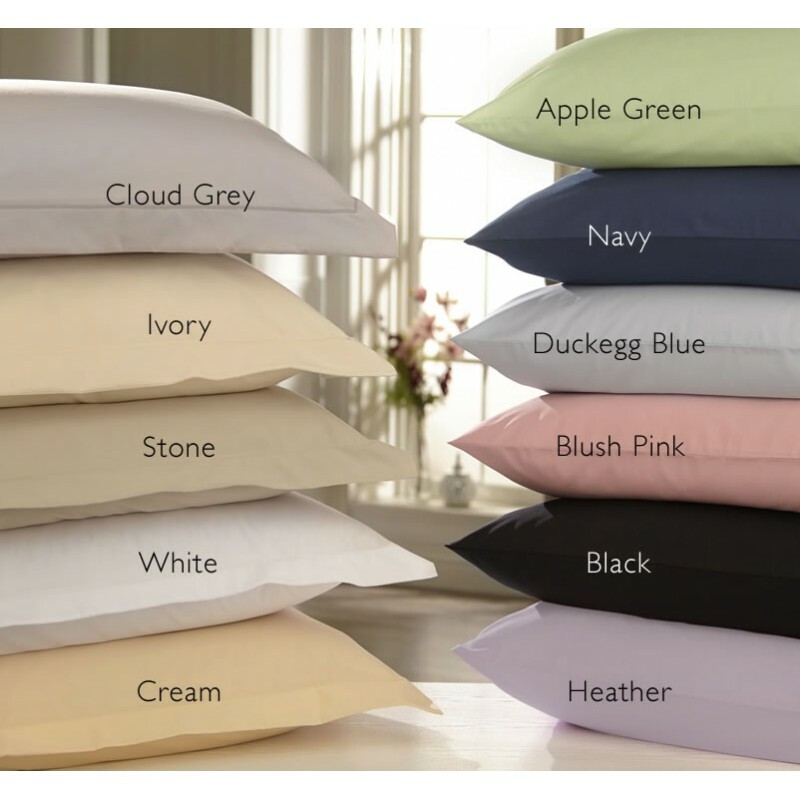 UK Manufactured Made from Percale fabrics, meaning the yarns are combed before weaving to remove knots, ensuring a soft and long lasting fabric. Samples and brochure are available, to receive these please call 01706 220020 or contact us.